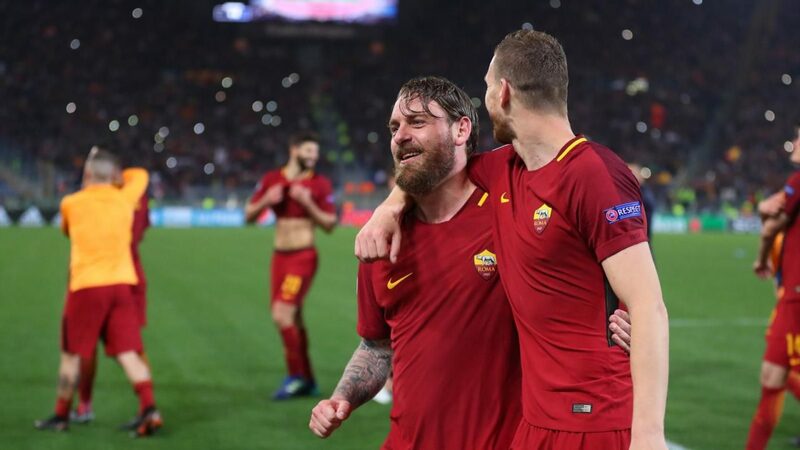 Roma have been wobbling a lot this season, this has made life difficult for the Italian team because in some games the team plays very well, and in others it plays very poorly. Genoa: the team has been making a medium-scale campaign of the Italian championship, occupying the twelfth place. In the last 5 games he managed to win 2 games. Genoa do not have much more fighting in the competition, the situation is very quiet, because it is 11 points above the relegation. Genoa’s weak spot has been their attack, which rocked the networks only 25 times in 32 games. The game is marked by two teams that have a lot of difficulty scoring goals, this indicates a strong tendency of under. We can expect an ugly game, with both teams nervous and missing a lot of passes. The game must be tightly tied because both teams are struggling in the offensive sector, the game promises to be quite disputed in midfield, with few opportunities for both teams. The Genoa team must make many fouls and stop the game constantly due to their style of play. I believe that betting on the market Under 2.5 goals with odds of 1.95 is very profitable in the face of the circumstances of the game.